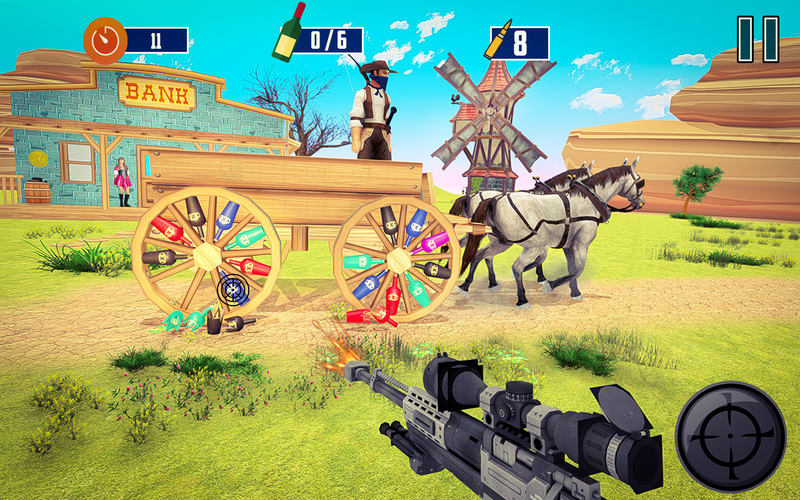 Bottle Shooter Gun Expert 2019 is about shooting as many bottles as you can in the provided amount of time to blast the bottles. 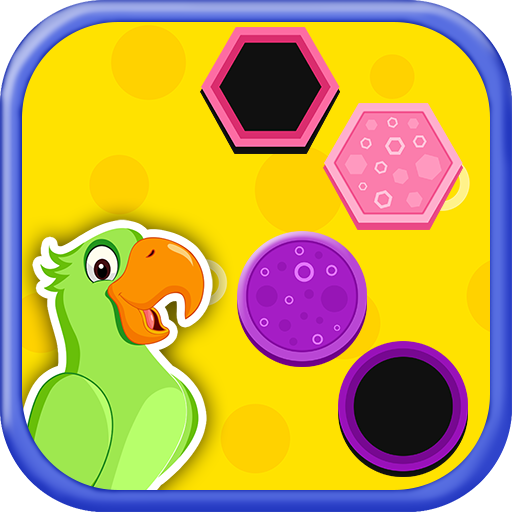 Only if you can complete target in the given time slot, you will become an expert Bottle shooter! 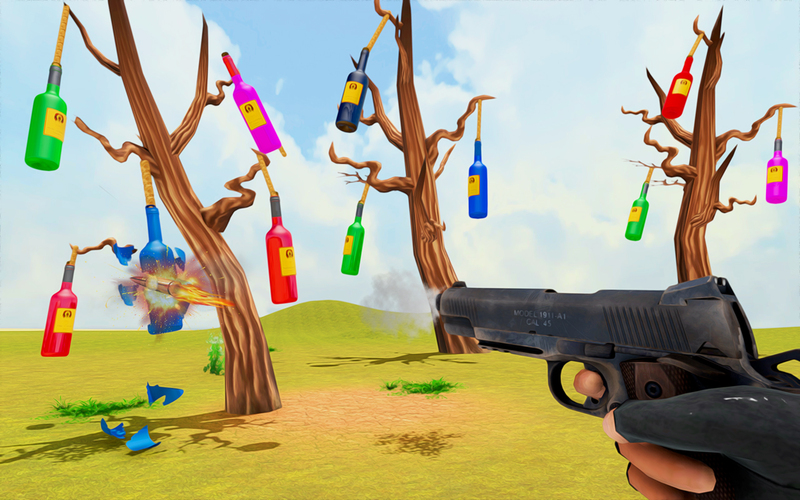 If you are addictive and like fun games – New Bottle Shooter Gun Expert game is specially designed for you. 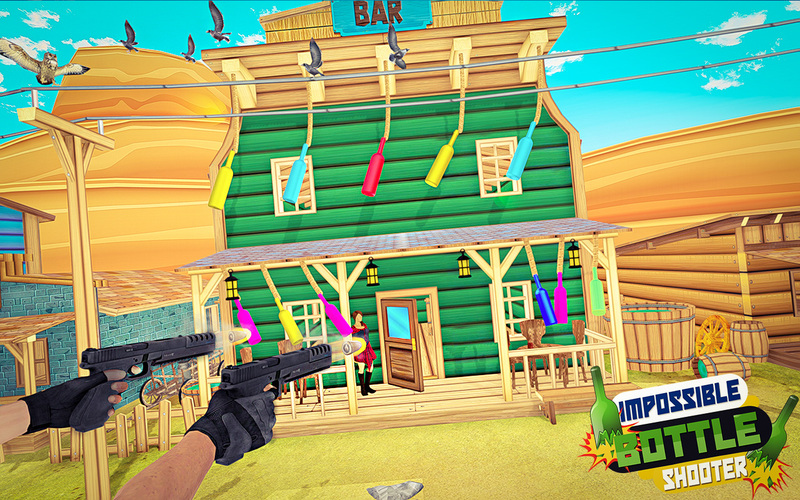 Bottle Gun Shooter Game’s objective is “Target the bottles and improve your shooting skills”. Do you interested to broken glass and listen shooting sound? 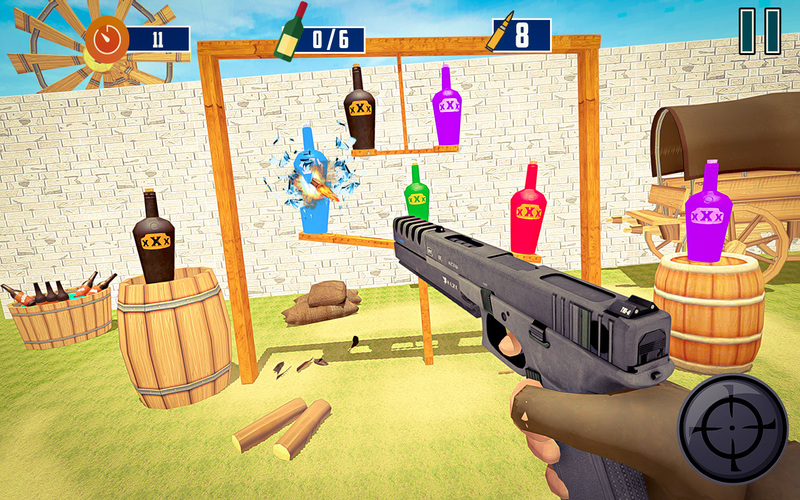 Now you can blast many type’s glass bottles, play new 3D bottle shooting game, and compete all over the World! 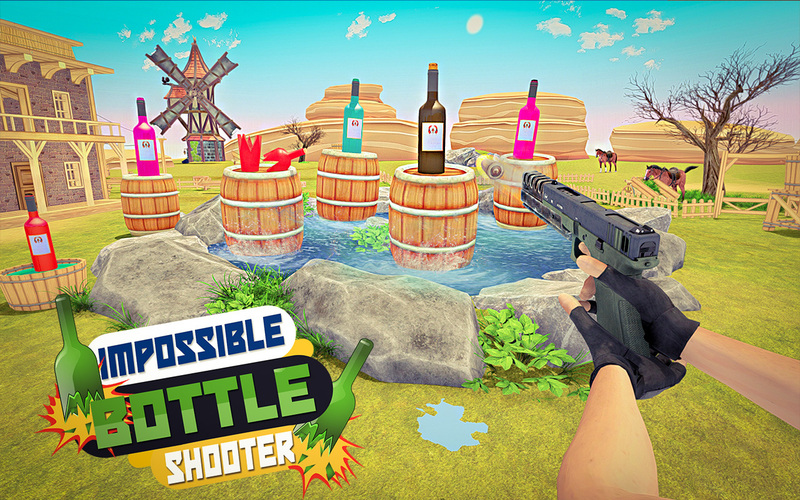 Real Master 3D Bottle Shooter Expert – Bottle shoot games brings you wildly and amazing intense 3D gaming experience with eye catching graphics. 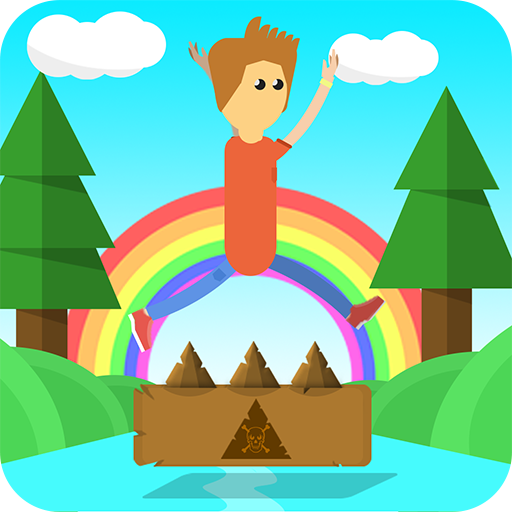 In this Bottle shooting game, or bottle Flip game your mission is to shoot different color bottles to pass the new bottle shooting level. 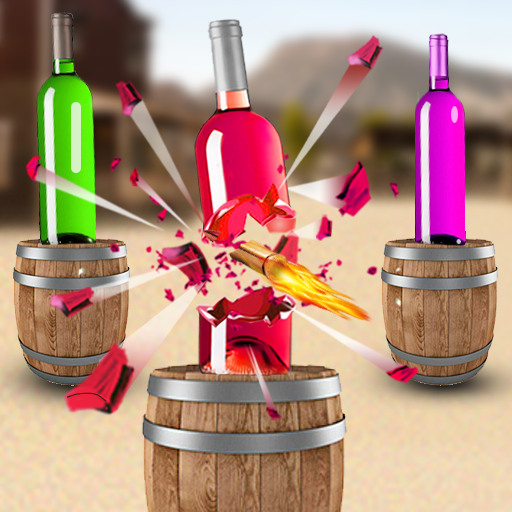 Many Bottle Shoot Game Available on Play store - The 3D new shooting effects in this game are very cool and amazing! As if you complete a level you will benefit a large or small bonus reward’s to you can save and upgrades your sniper gun, pistol and you can even buy new pistols and luxury shooting guns. 8-In any case you leave this bottle game in the middle you can always go back to it. If you have any issue with playing and installation of this Bottle Gun shooter game please reach us on Ormeo Gamer contact email and we will try our best to remove the error or issue as soon as possible. 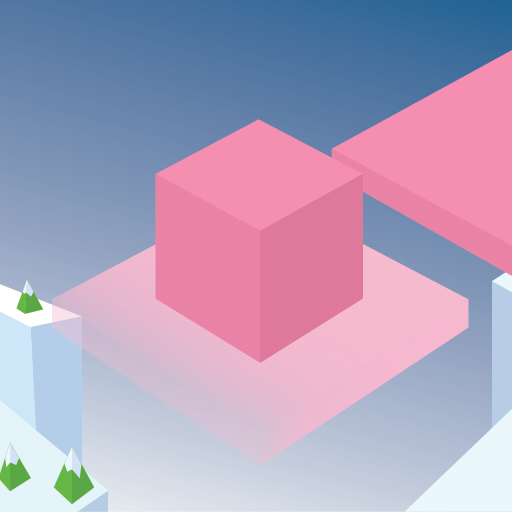 We do not gather any personal or non-personal data on behalf of Ormeo gamer and partners like Google, Unity, Admob is used for game improvements and analytics.